jack Beats is an English electronic-music duo from London, formed in 2007 by DJ Plus One (from the Scratch Perverts) and Beni G (from The Mixologists). They are also multiple DJ champions and award-winning DJs. The duo is known for wobbly basslines, big breakdowns and edgy acapellas which are cut, copied and pasted together. 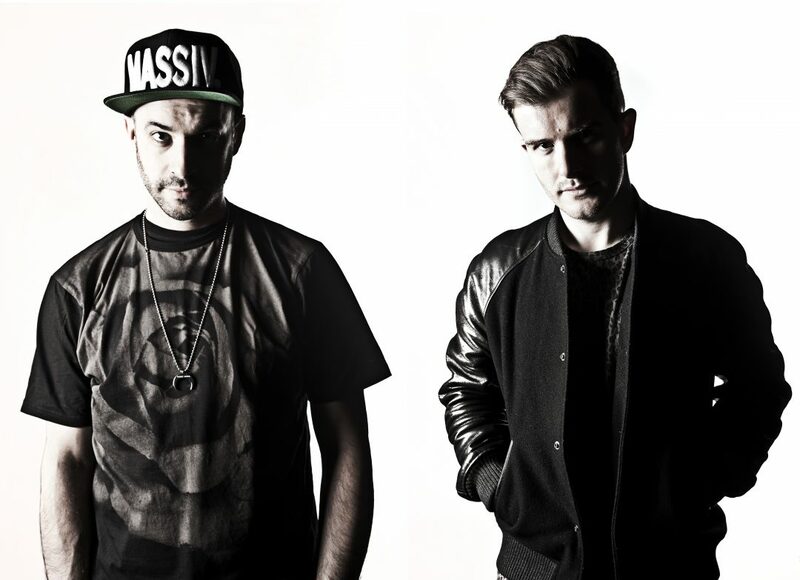 The duo have been heavily championed on the electro scene by British disc jockeys Kissy Sell Out and Hervé. Jack Beats have graced many of the world’s DJ booths and festivals including Coachella, Fuji Rocks, Glastonbury, EDC and Sonar, as well as having released on labels such as OWSLA, Rinse, Nightbass and Columbia.